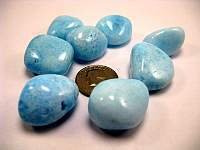 Celestite polished crystal is said to be an angelic stone. 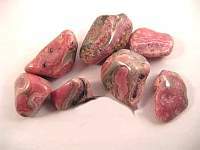 It can connect you to all aspects of the angelic realm, and to angels themselves. 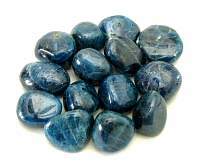 It is said that celestite was given powers by angels to raise consciousness, and to bring guidance from the angels. 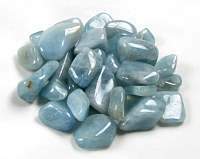 Emotionally, celestite is excellent for emotional protection and to end worry, fear, and anxiety. In this way it decreases negativity. Celestite is a great tool for meditation, as it help focus on that other than of this world and block out distracting noise. 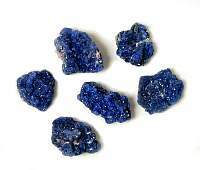 Celestite purifies the aura, and perfects the chakras. 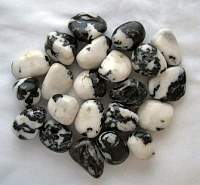 It is a stone that brings balance, especially to thought processes and communication. 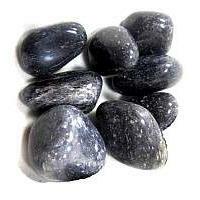 Psychically, celestite is an excellent tool for astral travel and assists dream recall. 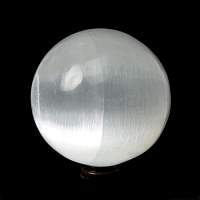 In the physical realm, celestite is an excellent healing stone and is used for healing eye problems, hearing, mental disorders, cellular order, eliminating toxins and digestive problems. 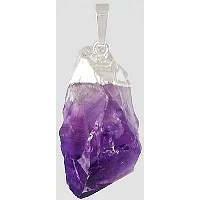 This crystal is good for mental activities. Balances the yin yang of ones energy fields. 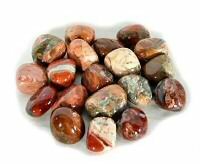 Promotes clearing and perfecting of the chakras. 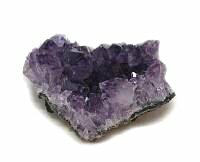 Celestite is associated primarily with the throat and crown chakras. Absolutely Gorgeous! 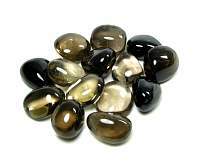 Love these stones. AAA+++ quality! ..